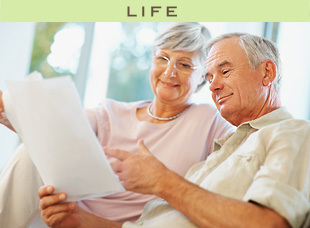 Protect your loved ones and get peace of mind with life insurance coverage from Vogley-Muskoff. In the event of your passing, life insurance provides money directly to your beneficiaries, providing your family with financial stability and security when it matters most. Secure your family's future. Call 330-879-2303 or stop in to see us today and learn more about the importance of life insurance and the comprehensive policies we offer.